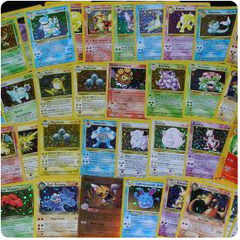 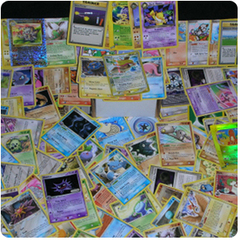 Assorted Pokemon lots contain a mix of commons and uncommons topped off with a selection of rares and/or foils. 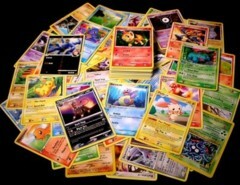 They are the perfect boost to any Pokemon trainers' collection! 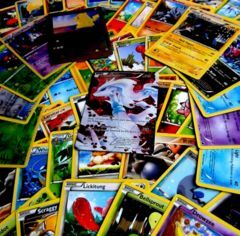 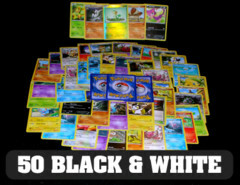 100 Pokemon Cards With Rares & Promo!